Do you wonder or worry about your gender or sexual feelings? Do you have unanswered questions about your gender or sexual feelings? Are you worried about what other people might think of you if they knew? Or are you aware someone who is struggling with their identity and you do not know how to help? You don’t seem to be alone. Dr. Ron Holt has spoken to thousands of college-age students to help them make sense of their questions and their lives. This book provides you with information that has helped many people sort out what it means to be lesbian, gay, bisexual, trans, or questioning (LGBTQ). •Sexual feelings and your sense of gender don’t seem to be things you choose. •Whether and when it makes sense to tell anyone about your feelings. 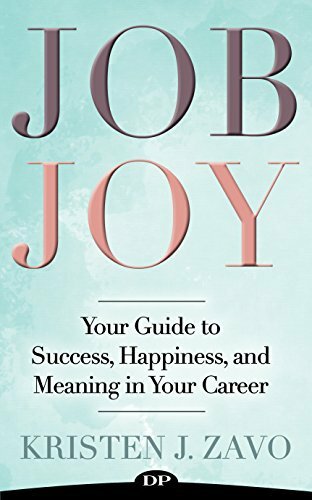 •What to do if others disapprove or don’t like you as a result of who you are. 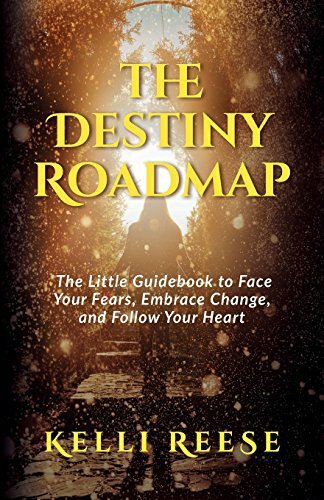 •How to maintain problems that might arise from prejudice, discrimination, and bullying directed toward you. •Getting health care that safely addresses your particular needs. 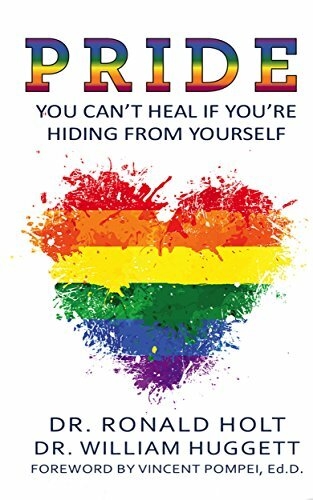 •How to live a life of self acceptance and love as an LGBTQ person. PRIDE is full of stories, practical advice, and recommendations, bringing together the information you want to create a happy and fulfilling life. 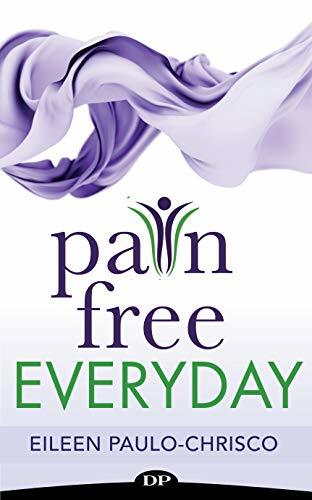 If you are questioning your gender or sexual feelings, or need to help someone who is, this book is for you!